Where I live, oak trees are a protected species. If you must remove an oak tree from your property for any reason, you are required to plant ten others. 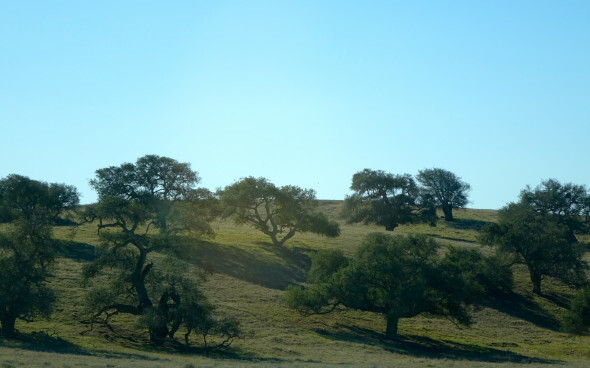 We love our oak trees in Santa Barbara County! And I am so glad we do. 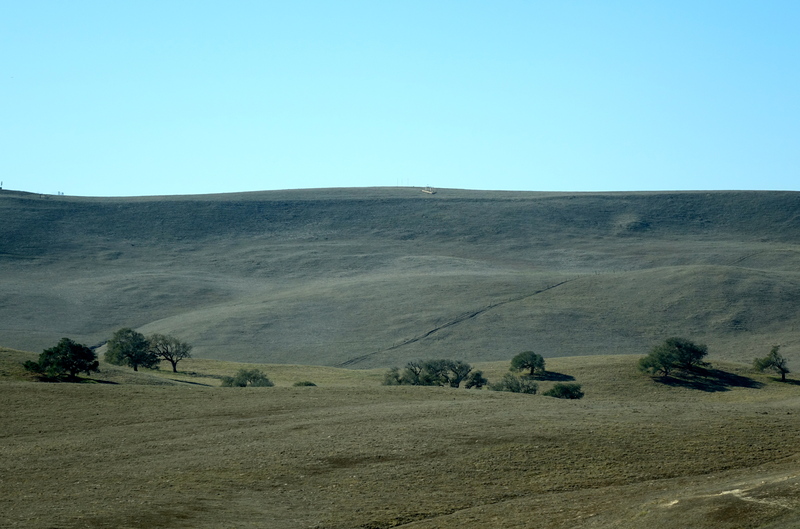 Because when I drive over the rolling hillsides that surround this town, I think of this verse when I see these grand old trees scattered around the countryside. I want to be like an oak tree, a righteous oak tree, displaying the glory of the Lord. Help me to be one who builds up, who repairs, who provides for those who mourn. I love that the opening verses of this chunk are the ones you read out in the synagogue, Jesus. That you chose Isaiah to proclaim who you are and what you’re about. Because Isaiah says it well — you gave him rich words and images to use. And I am grateful. Thank you! Diana, beautiful thoughts and words. I admire your ability to magnify God and draw me nearer to him in your posts. I’m glad I found your site. Lovely to have you here, Trisha. thanks so much for letting me know. Merry Christmas! Diana, our home is nestled in a forest where we daily enjoy the majesty of many trees, including the mighty oak. I cannot sit on my deck or look out our windows and not be inspired by the beauty and majesty of God’s creation. Trees, as they point toward heaven, lift my eyes up and keep my heart centered upon the Lord. Blessings, and thanks for such a thoughtful reflection here. Amen, Martha. Thanks for your encouraging words. Another beloved passage of scripture, together with Jesus’ declaration … “this is now fulfilled!” These have a special place in my heart. I love the imagery. And the truth of it is such a comfort and encouragement. I love oak trees, too! When I opened your blog this morning, Diana, before I read anything, I was struck by the pictures at the top, how they so brightly display the glory of God and I thought, ‘why, that’s just like Diana. she reflects God’s glory just like these pictures of nature.’ Maybe it’s because your blog is done in turquoise and you so often wear it too, but, for what it’s worth, you ARE an oak. And, oh my! a ten to one ratio – they mean business! Thanks so much for those kind and encouraging words, Kelly. Find myself in a place of needing them just now – so thanks a ton. And yeah, 10 to 1 is serious business! But I misspoke a little – we lost one to the drought and that one we replaced with a magnolia! It’s when you do construction and must remove them that you have to plant that 10 to 1 stuff.